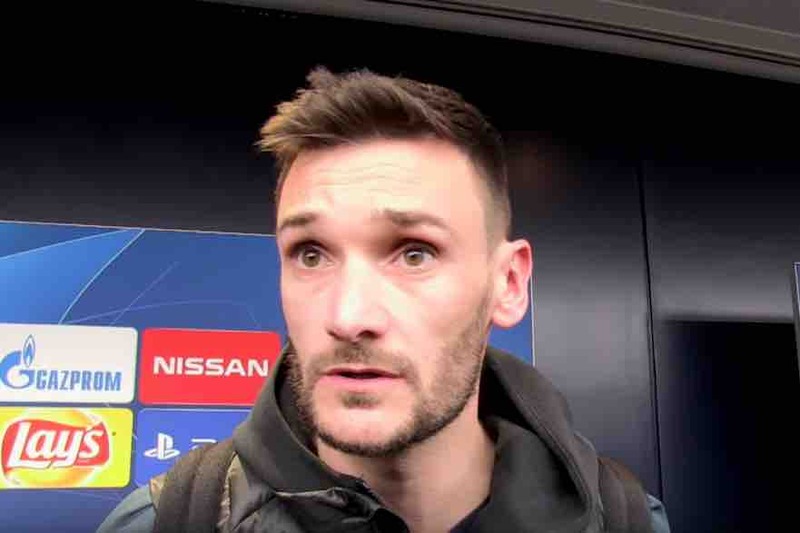 Tottenham Hotspur goalkeeper Hugo Lloris says he is answering his critics on the pitch after saving a penalty from Manchester City’s Sergio Aguero in last night’s Champions League quarter-final first leg. Skipper Lloris has been under fire in recent weeks after some high-profile mistakes. But he made amends by saving Aguero’s spot-kick and denying City a crucial away goal at Spurs new stadium on Tuesday evening. You can hear Lloris’ post-match thoughts in the video below.